CHICAGO (WLS) -- Metra is permanently adding weekend express trains to its Rock Island line following a successful test program. Six express trains were added back in June in each direction on Saturdays and Sundays. 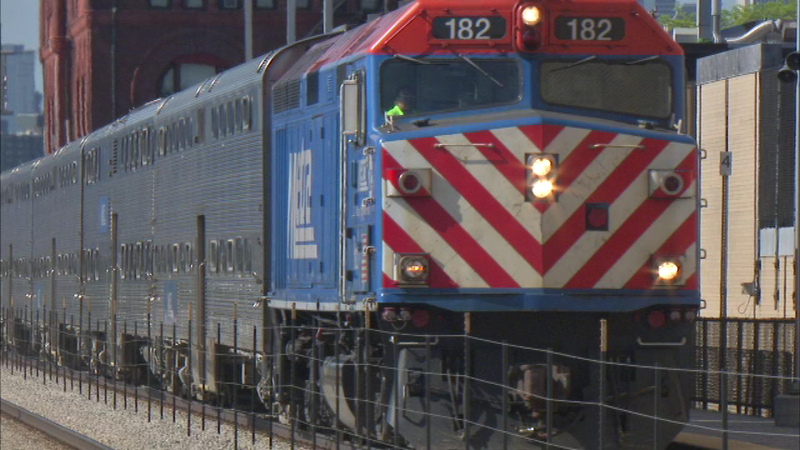 The service was supposed to end Sunday, but Metra is making it permanent based on demand. Metra is also adding an outbound express train to the line's weekday schedule starting Monday.